Whenever people use the term shocking, I get the feeling that they are just trying to be dramatic. There really is no need to use the term shocking to describe anything that’s not life threatening let alone in a blog post headline like I was planning to do. My first headline had 'shocking' prominently displayed in it but after going through it, I had to admit to myself that there was not just a tinge of drama in it but a healthy dose of laziness. The following are things that you are unlikely to find in Germany but describing them as shocking would be stretching it too thin. When I first heard about Uber, the ride-sharing company, I wondered whether the founders were German. The German word for ‘over’ is ‘über’ which is literally one of the most common words used in German. But that is the only ‘über’ you will find in Germany. Uber the company doesn’t operate in Germany. After so many court battles and a populace that is suspicious of their service, it seems like they finally gave up. There are some fringe services offered by the company but UBer as most of the world know it is practically dead in Germany. Instead you will find traditional yellow taxis usually Mercedes, trams, buses, trains, bicycles and everything else. This past summer, the temperatures in Germany soared to dangerously unmanageable levels. For weeks on end, the temperatures hovered around 30 to 35 degrees. The whole country was starting to feel like a sauna. The excitement of having barbecues and swimming everyday started evaporating and was replaced by alarm that was slowly turning into despair. This situation was made much worse by the fact that buildings in Germany usually don’t have air conditioners. The only way to get respite from the heat was to close the windows and shutters which basically meant staying in semi-darkness and missing out on the sunshine. Many schools unable to cope with the heat were giving kids *Hitzefrei* days which basically meant that it was too hot for any meaningful learning. 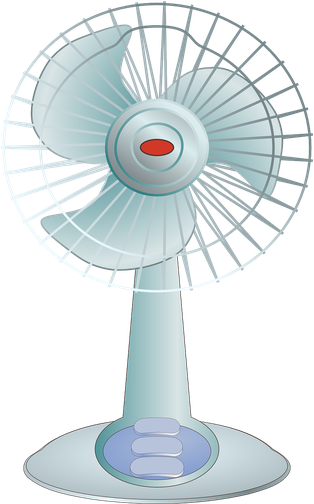 It is possible that more air conditioners will find their way to Germany but as of 2018, air conditioners are still very unusual in Germany. In some countries such as the UK, people use credit cards to pay for everything. I recently paid for a latte Macchiato at a cafe in London with a credit card. This is unthinkable in Germany. People pay with cash most of the time or a type of debit card (EC Karte) if it’s a bigger amount. There are an increasing number of businesses accepting credit cards but it’s still not the norm. 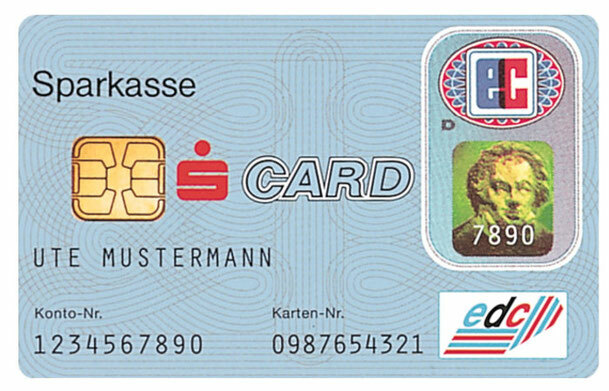 Even though most Germans have credit cards, there is a certain aversion to their use. I suspect that most of them only use them on their travels abroad. Whenever I have used a credit card in Germany, I have always felt as if I was being thought of as not being particularly responsible with money. When we first rented a place in Germany, I remember being stunned that all the rooms were completely bare. I had taken it for granted that a sink and cabinets were standard parts of a kitchen. That is the normal practice in most parts of the world. No one yanks out their kitchens when leasing out an apartment. In Germany, a kitchen is not part of the lease. 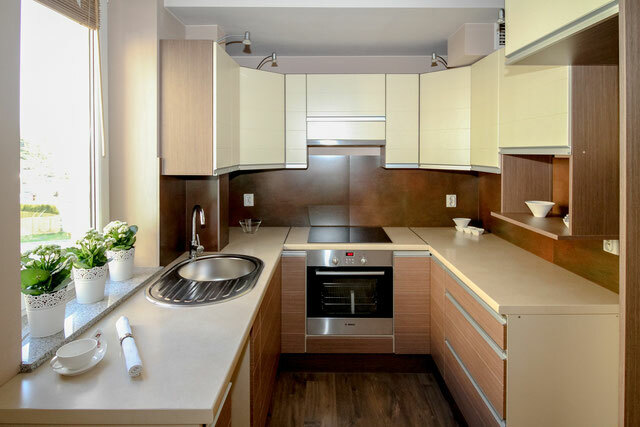 It is normal practice to get neither sinks nor cabinets.You get empty rooms and have your own kitchen built in. This could cost upwards of 2000 Euros. Sometimes the previous tenants allow you to keep the kitchen but you have to pay for it. Thanks for reading. That thing with kitchens is totally annoying. It adds unnecessary costs for moving house.